Today Aaron got a reply from Leader Systems, they said that there was no BIOS update for the BreezeLite and that our best option would be to run it in a VM. Sadly that would be too slow for what we need it for. 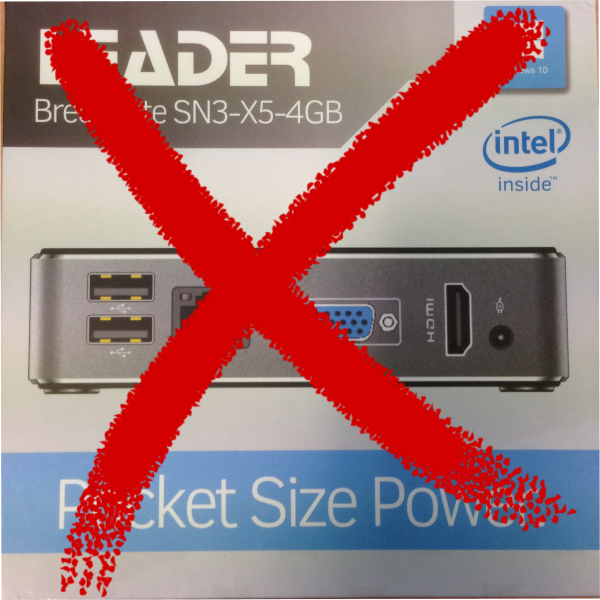 So it’s back to the intel NUCs. In the meantime, Mr. Elias said we could just use it as a Windows 10 PC.